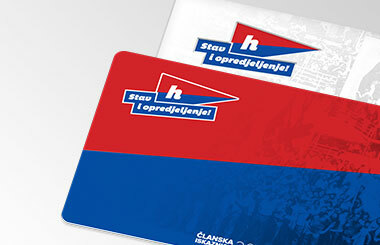 Stipe Vučur has signed for Hajduk! 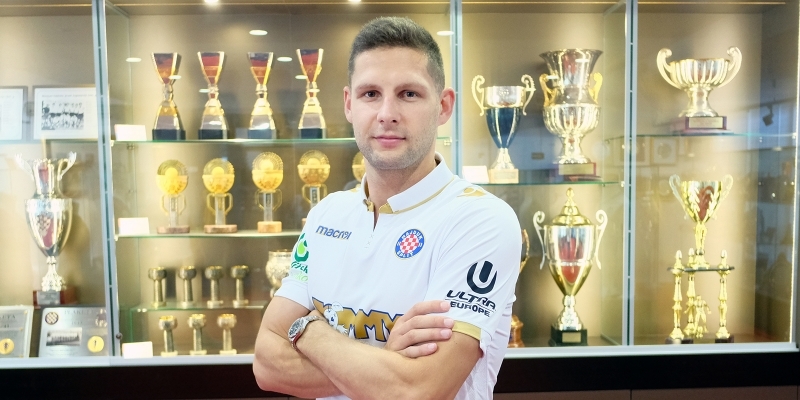 Stipe Vučur is a new Hajduk player, this 26-year-old centre back today signed a three-year contract with Hajduk, and he joined the Club from the German Kaiserslautern. 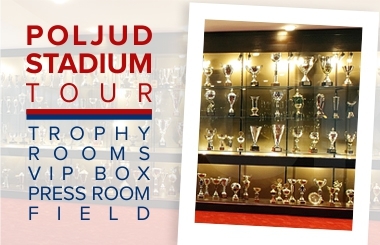 Vučur was born in Salzburg in Austria, and his football career began at Salzburg's Salzburger 1919, today's Red Bull Salzburg. His senior debu was for the Austrian SV Seekirchen, he then played for USK Anif and moved to the first league club Lustenau and then to Wacker Innsbruck. From Austria, he made his debut in Germany in 2015 when he joined Erzgebirge Aue and in the last two and a half years he played for FC Kaiserslautern. "I'm glad I signed for Hajduk, I can't wait to start training and playing to prove myself to the coach and the new team. 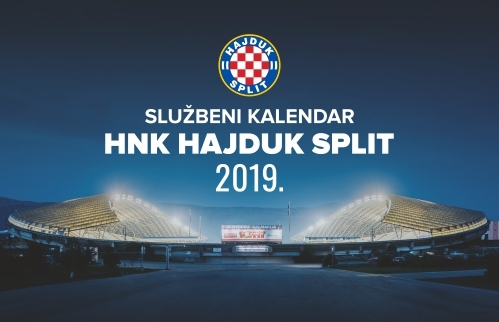 I saw immediately that Hajduk is a great club, greatly organized, and at every step I can feel how much this club means to the people in Split. In my family, we all support Hajduk so it has played a great role in choosing a new environment and I'm really happy to be here. I regularly watched Hajduk in the First League, I know the situation, of all players, I know my new teammate Andre Fomitschow best, I played with him before and he told me only positive things about the team" Vučur said after signing the contract.